Is Friday the 13th Game Down Right Now? @Friday13thGame please fix Victoria s bottom lip it's too big. @Friday13thGame when are y’all gonna fix the Jarvis house porch glitch FFS? @Friday13thGame Something went wrong and I killed the same player over and over and I could not stop laughing. @F13GameSupport Am I the only one havin g problems with delayed audio during cut scenes and kill animations? @F13GameSupport drove a car and it glitched, fell thru the road and we died. Fix this please. @Friday13thGame are the servers down for PS4 because me and my mate have been waiting 4 minutes to get into a game?? @Friday13thGame S.A Servers is not working, why?? @F13GameSupport What is up with Bypass Error server not accepting when invited to a lobby?? 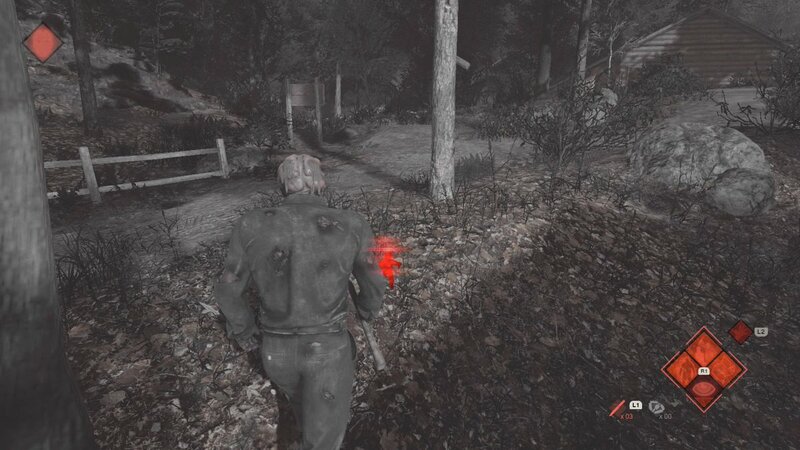 @Friday13thGame have not completed a full game today because the Jason keeps backing out or dropping. Are there issues going on? @Friday13thGame why can't I or anyone I know access out Tommy or Pamela tapes?